Until the release of the Oscar-nominated film The Imitation Game in 2014, the name ‘Alan Turing’ was not very widely known. But Turing’s work during the Second World War was crucial. Who was Turing and what did he do that was so important? Alan Turing was a brilliant mathematician. Born in London in 1912, he studied at both Cambridge and Princeton universities. He was already working part-time for the British Government’s Code and Cypher School before the Second World War broke out. In 1939, Turing took up a full-time role at Bletchley Park in Buckinghamshire – where top secret work was carried out to decipher the military codes used by Germany and its allies. The main focus of Turing’s work at Bletchley was in cracking the ‘Enigma’ code. The Enigma was a type of enciphering machine used by the German armed forces to send messages securely. Although Polish mathematicians had worked out how to read Enigma messages and had shared this information with the British, the Germans increased its security at the outbreak of war by changing the cipher system daily. This made the task of understanding the code even more difficult. Turing played a key role in this, inventing – along with fellow code-breaker Gordon Welchman – a machine known as the Bombe. This device helped to significantly reduce the work of the code-breakers. From mid-1940, German Air Force signals were being read at Bletchley and the intelligence gained from them was helping the war effort. Turing also worked to decrypt the more complex German naval communications that had defeated many others at Bletchley. German U-boats were inflicting heavy losses on Allied shipping and the need to understand their signals was crucial. With the help of captured Enigma material, and Turing’s work in developing a technique he called 'Banburismus', the naval Enigma messages were able to be read from 1941. He headed the ‘Hut 8’ team at Bletchley, which carried out cryptanalysis of all German naval signals. This meant that – apart from during a period in 1942 when the code became unreadable – Allied convoys could be directed away from the U-boat 'wolf-packs'. Turing’s role was pivotal in helping the Allies during the Battle of the Atlantic. In July 1942, Turing developed a complex code-breaking technique he named ‘Turingery’. This method fed into work by others at Bletchley in understanding the ‘Lorenz’ cipher machine. Lorenz enciphered German strategic messages of high importance: the ability of Bletchley to read these contributed greatly to the Allied war effort. Turing travelled to the United States in December 1942, to advise US military intelligence in the use of Bombe machines and to share his knowledge of Enigma. Whilst there, he also saw the latest American progress on a top secret speech enciphering system. Turing returned to Bletchley in March 1943, where he continued his work in cryptanalysis. Later in the war, he developed a speech scrambling device which he named ‘Delilah’. In 1945, Turing was awarded an OBE for his wartime work. In 1936, Turing had invented a hypothetical computing device that came to be known as the ‘universal Turing machine’. After the Second World War ended, he continued his research in this area, building on his earlier work and incorporating all he'd learnt during the war. Whilst working for the National Physical Laboratory (NPL), Turing published a design for the ACE (Automatic Computing Engine), which was arguably the forerunner to the modern computer. The ACE project was not taken forward, however, and he later left the NPL. In 1952, Alan Turing was arrested for homosexuality – which was then illegal in Britain. He was found guilty of ‘gross indecency’ (this conviction was overturned in 2013) but avoided a prison sentence by accepting chemical castration. In 1954, he was found dead from cyanide poisoning. An inquest ruled that it was suicide. The legacy of Alan Turing’s life and work did not fully come to light until long after his death. His impact on computer science has been widely acknowledged: the annual ‘Turing Award’ has been the highest accolade in that industry since 1966. But the work of Bletchley Park – and Turing’s role there in cracking the Enigma code – was kept secret until the 1970s, and the full story was not known until the 1990s. It has been estimated that the efforts of Turing and his fellow code-breakers shortened the war by several years. What is certain is that they saved countless lives and helped to determine the course and outcome of the conflict. 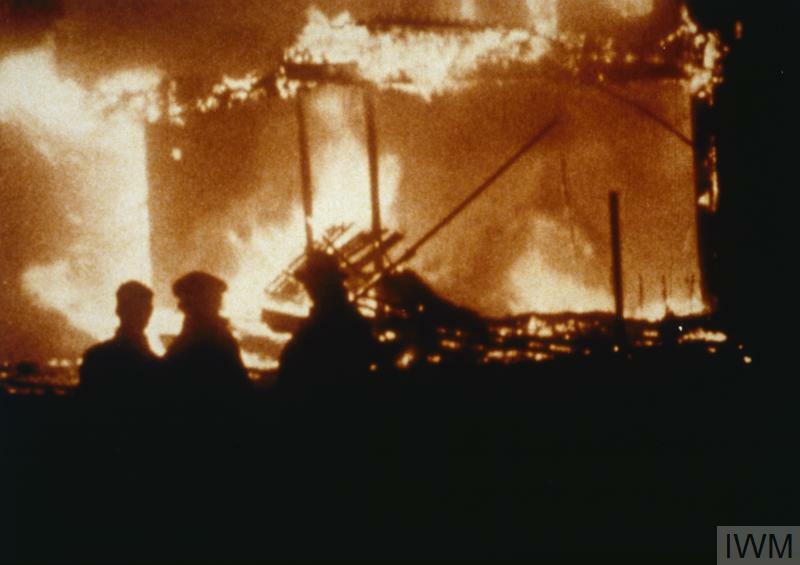 From Piccadilly Circus to shop windows in Mayfair, discover what the scenes were like in London during The Blitz in these short clips filmed by amateur filmmaker Rosie Newman as part of her film Britain At War. 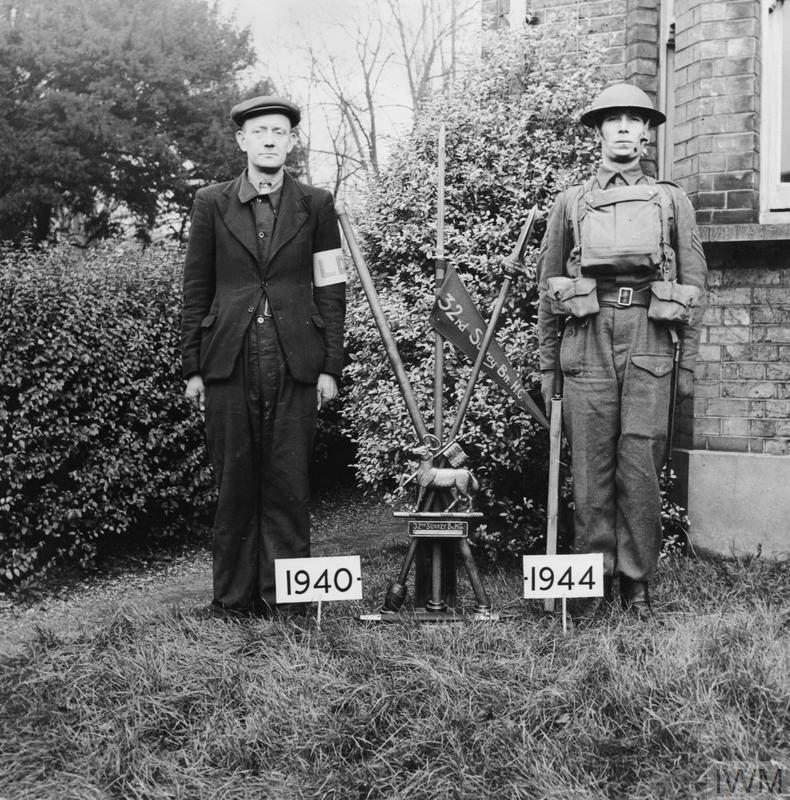 The Home Guard was set up in May 1940 as Britain's 'last line of defence' against German invasion. Members of this 'Dad's Army' were usually men above or below the age of conscription and those unfit or ineligible for front line military service. 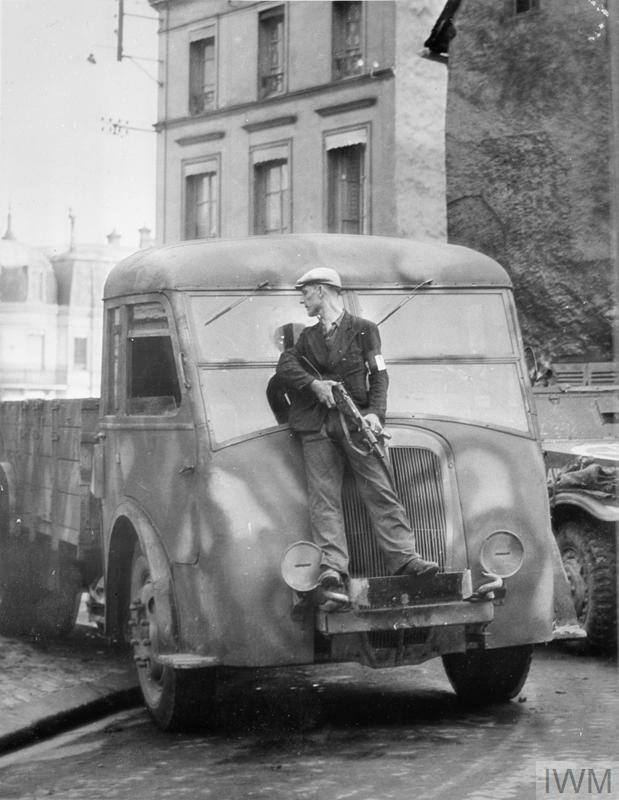 Resistance groups were active throughout German-occupied France and made important contributions to the Allied invasion of Normandy in June 1944. Special Operations Executive (SOE) had been set up in 1940 to coordinate and carry out subversive action against German forces in occupied countries, including France.